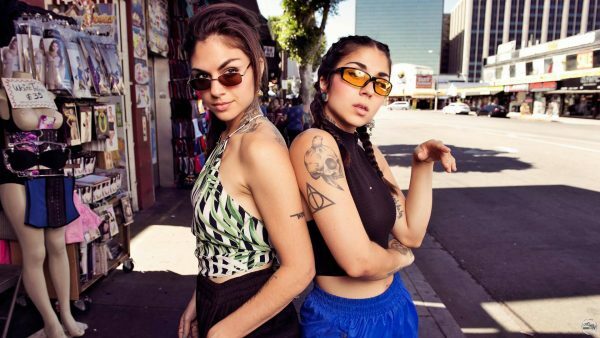 ABC Music artists Baylou are dynamic sister duo Victoria and Barb Baillie. ABC Music artists Baylou are dynamic sister duo Victoria and Barb Baillie. 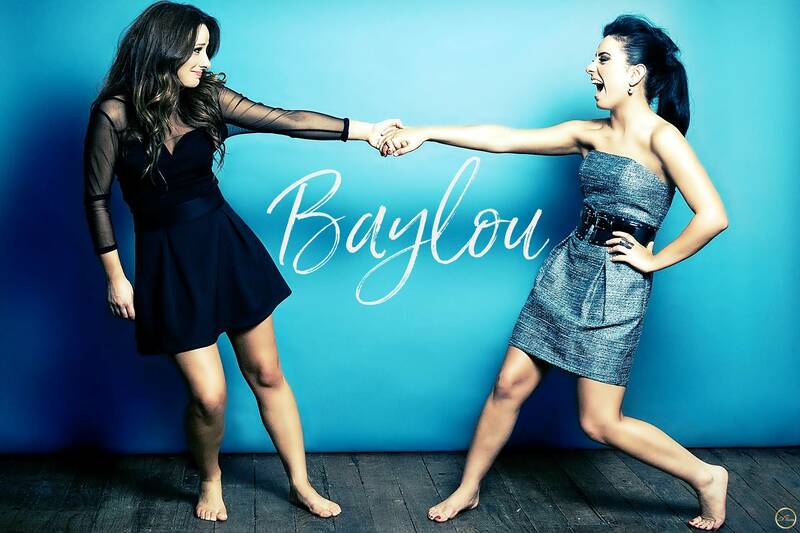 Both credited songwriters, vocalists, instrumentalists and entertainers, Baylou introduced themselves in a big way in 2012, with their debut single ‘Target On My Heart’ going all the way to #1 on the CMC Top 30 Countdown. They followed that with the release of their debut album Go To Hell & I Love You which peaked at #6 on the ARIA Country album sales chart. 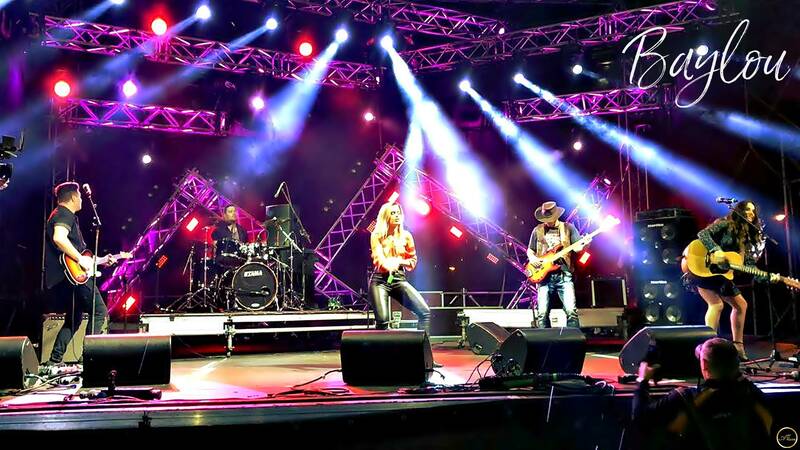 Formally an award winning solo artist, Victoria Baillie won a Golden Guitar for Best New Talent at the 2010 Country Music Awards of Australia. Alongside major festival appearances including the Gympie Music Muster, Deni Ute Muster ands showcasing at Nashville’s CMA Music Festival, Victoria has also toured extensively around Australia on her own and has four Top #10 music videos on the Country Music Channel -CMC- to her credit. Barb Baillie was an integral part of Victoria’s solo career as a guitarist and backing vocalist for most of her live shows and recordings. 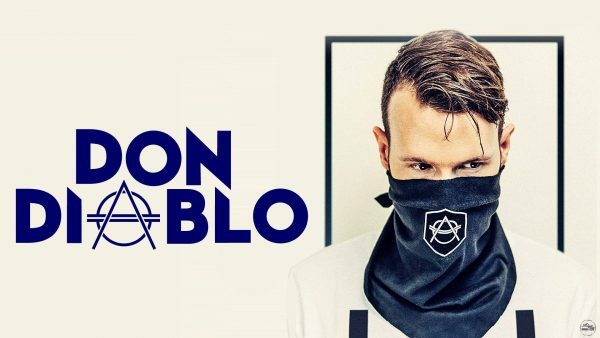 The following July, they officially released Bang Bang and the album’s second single ‘Closing This Memory Down’ which became another Top #10 track on the CMC chart. 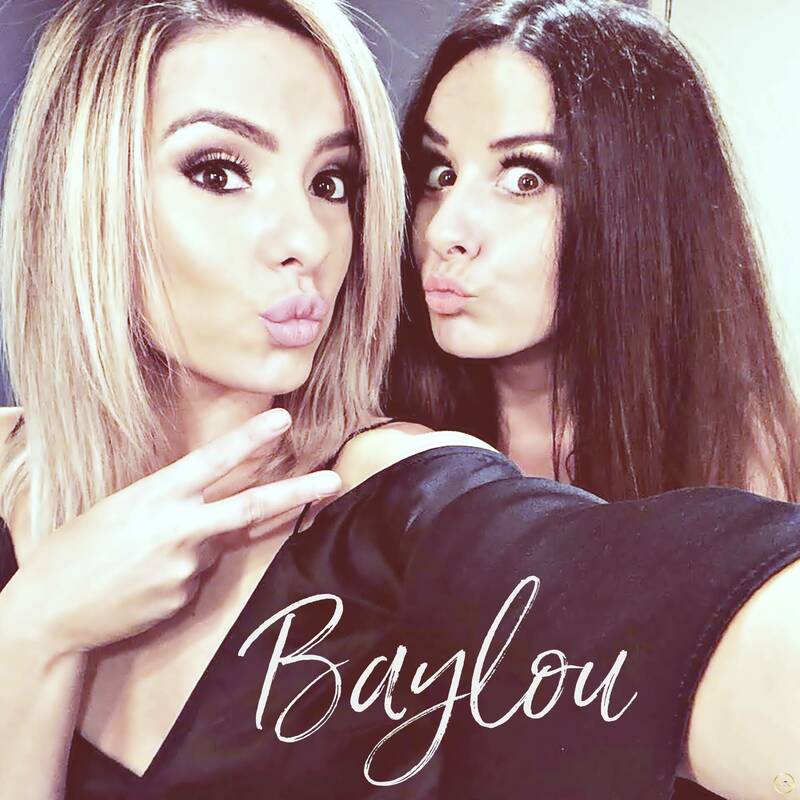 Most recently, Baylou have been nominated for two CMC Music Awards, for ‘CMC Group or Duo of the Year’ and ‘CMC Australian Music Video of the Year -for ‘Closing This Memory Down’ and are part of the stella local and international line-up for the sold out 2018 CMC Rocks Queensland festival. They will then hit the road both locally and internationally in support of Bang Bang.